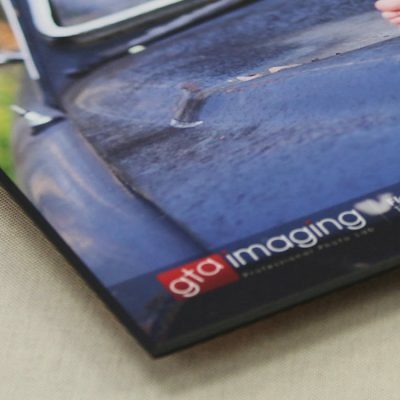 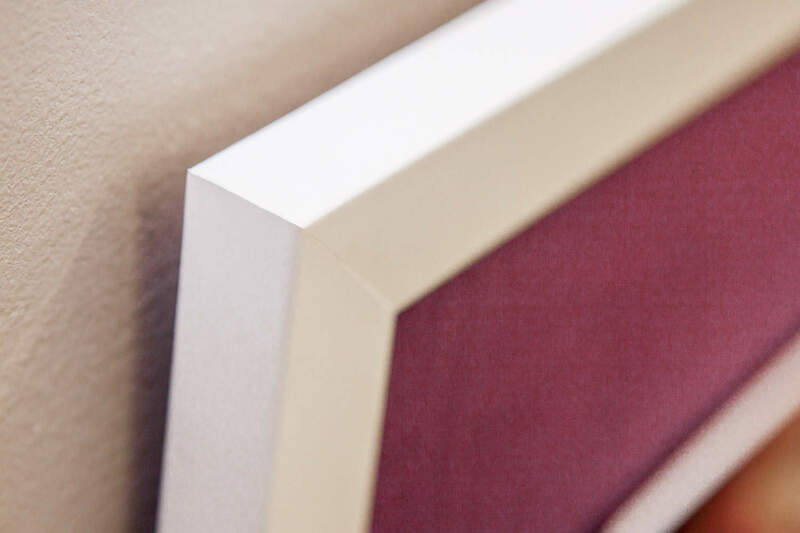 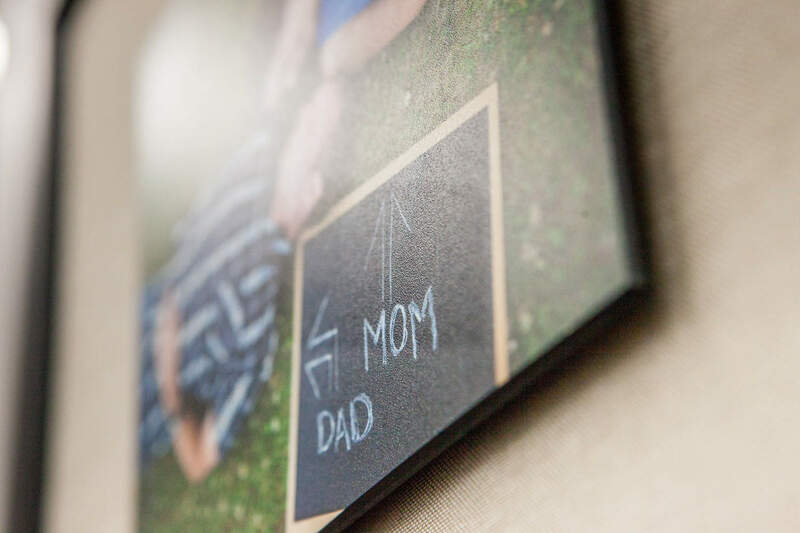 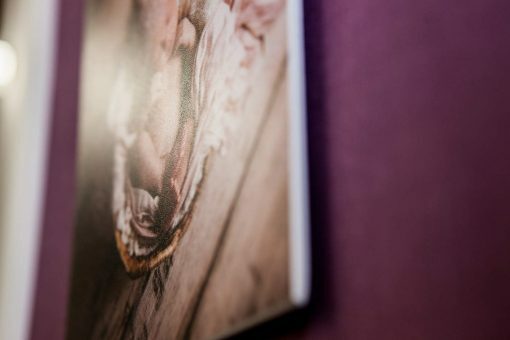 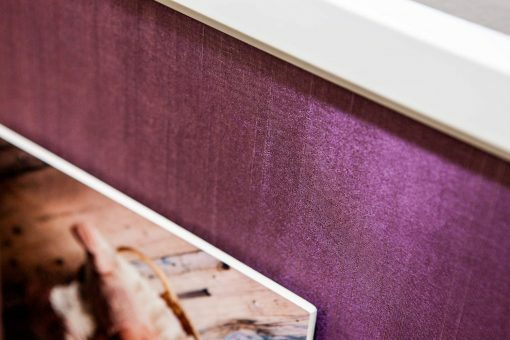 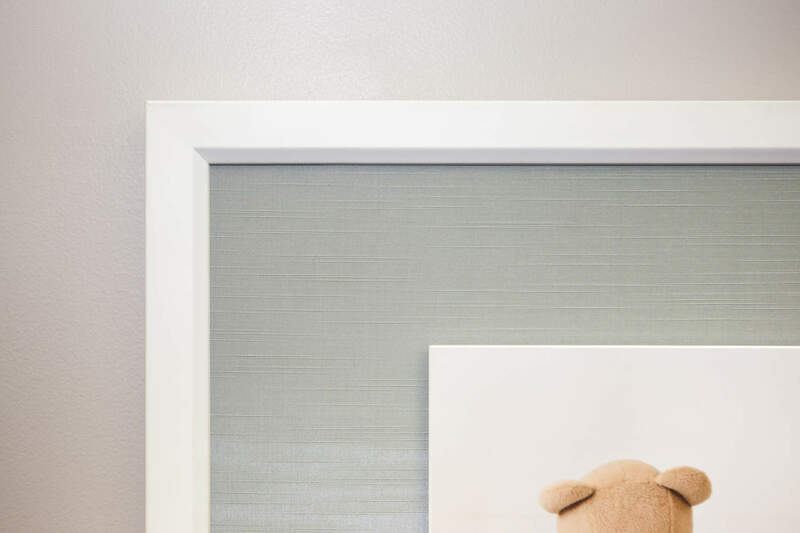 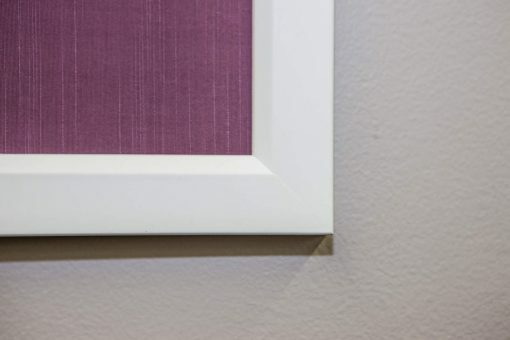 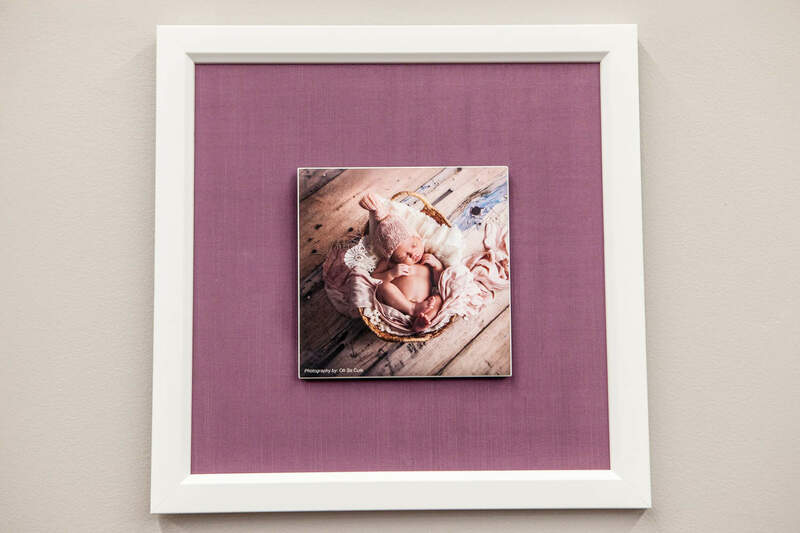 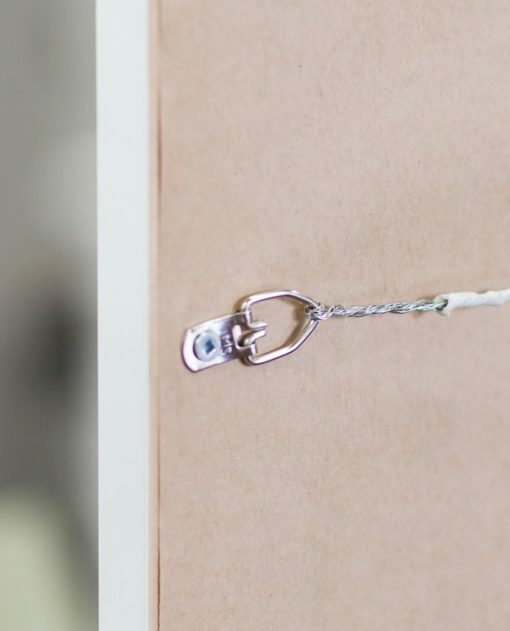 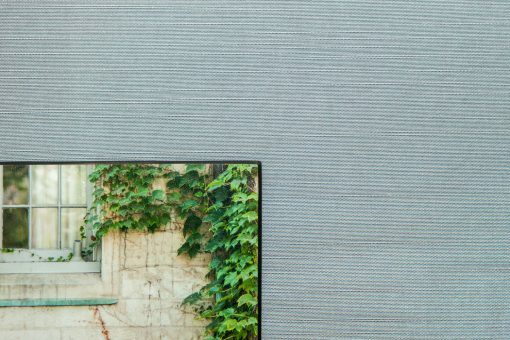 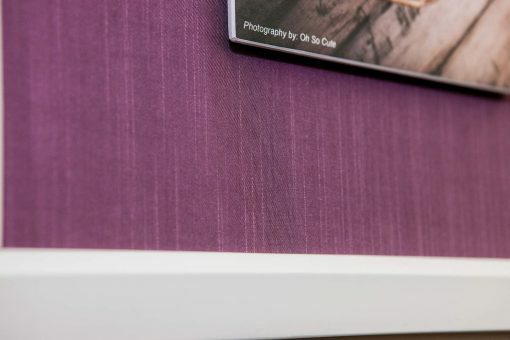 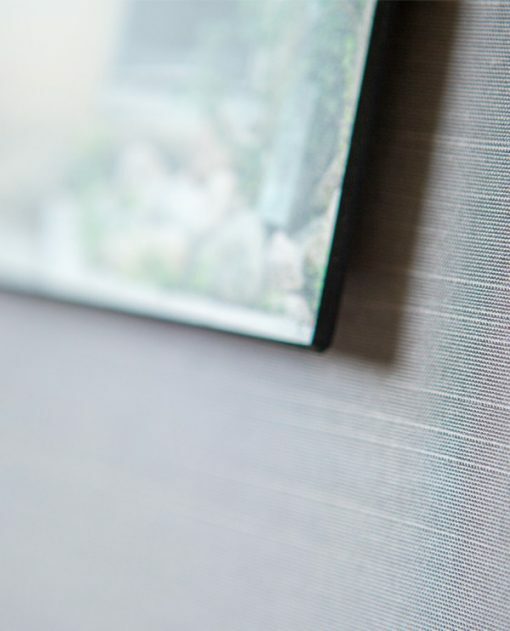 The Framed Floatmount is a new type of wall art which comes, complete and ready to hang. 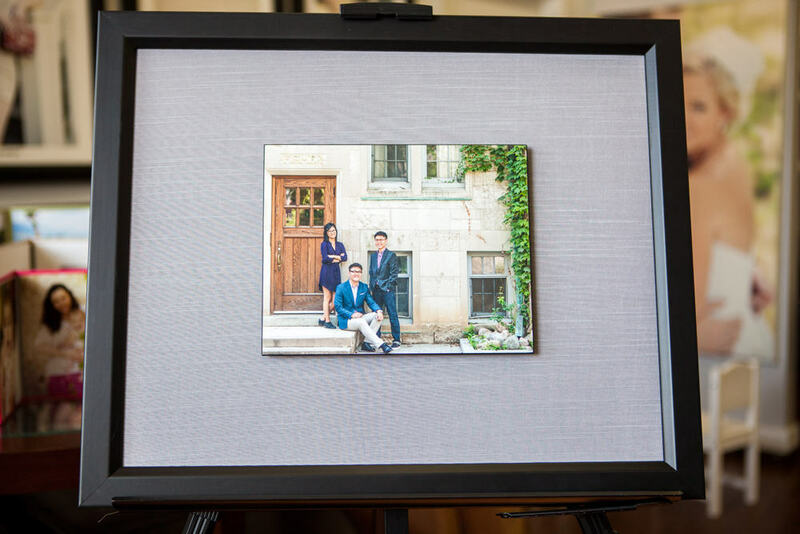 The center image is made from the same materials as our floatmounts: photo print, masonite, lamination, and painted beveled edge. The image is attached approximately 1/4″ away from the background. 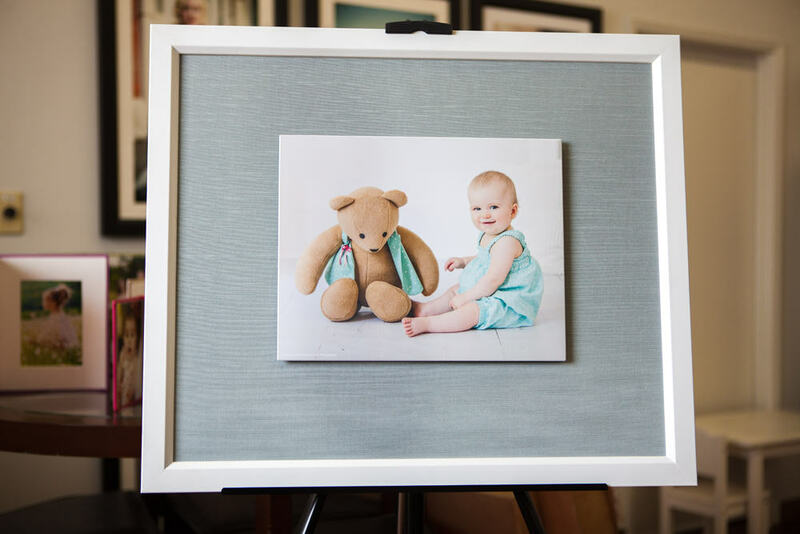 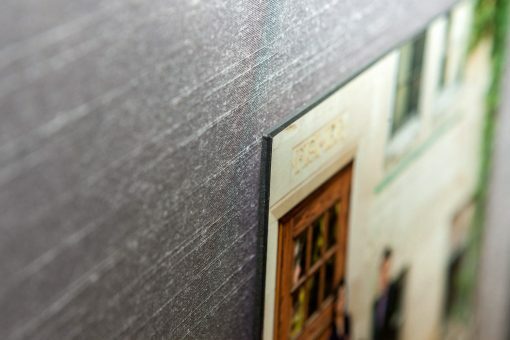 An array of background materials is available to customize each order. 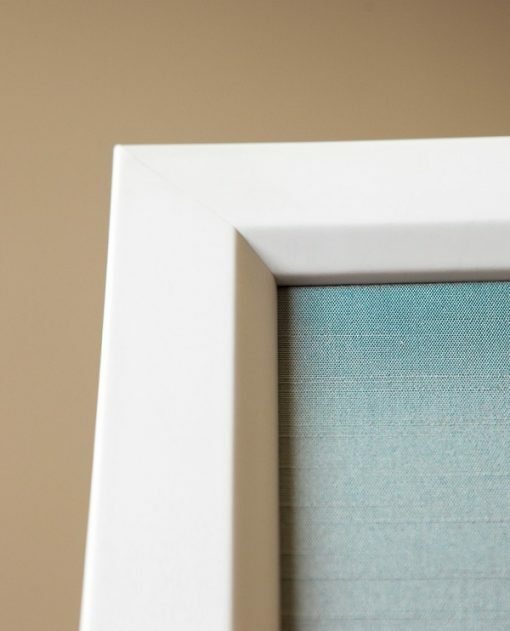 The Framed Floatmount truly is a unique product providing a customized yet versatile look. 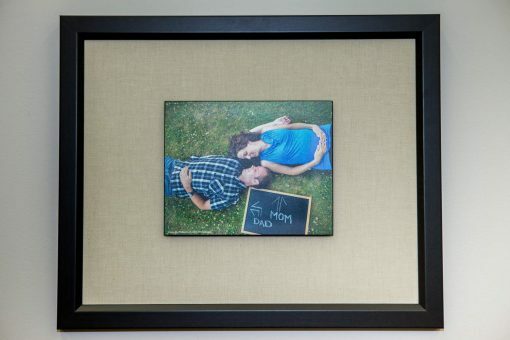 The Framed Floatmount is a new type of wall art which comes, complete and ready to hang. The center image is made from the same materials as our floatmounts: photo print, masonite, lamination, and painted beveled edge. The image is attached approximately 1/4" away from the background. 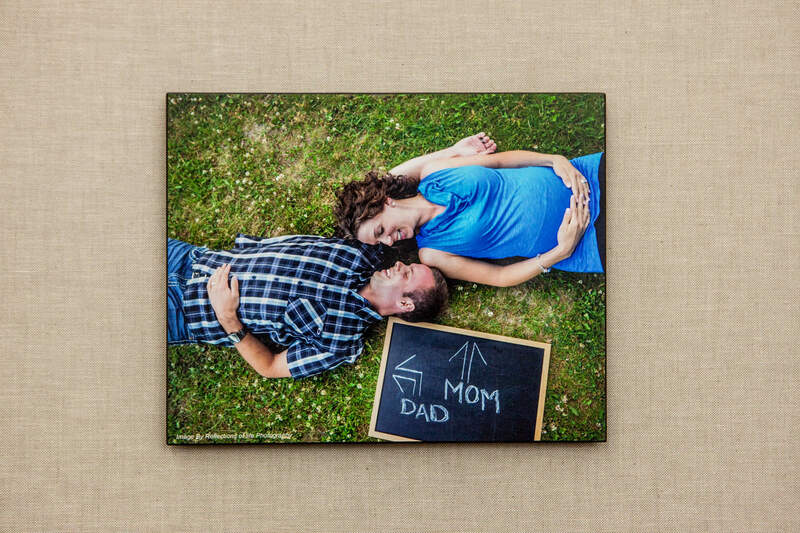 An array of background materials is available to customize each order. The Framed Floatmount truly is a unique product providing a customized yet versatile look. 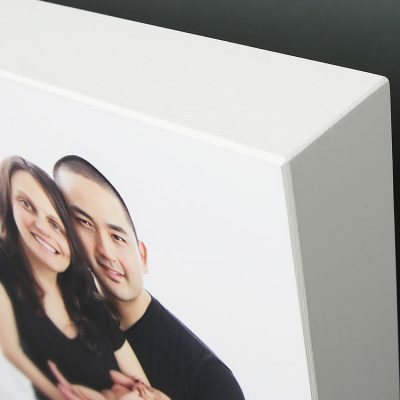 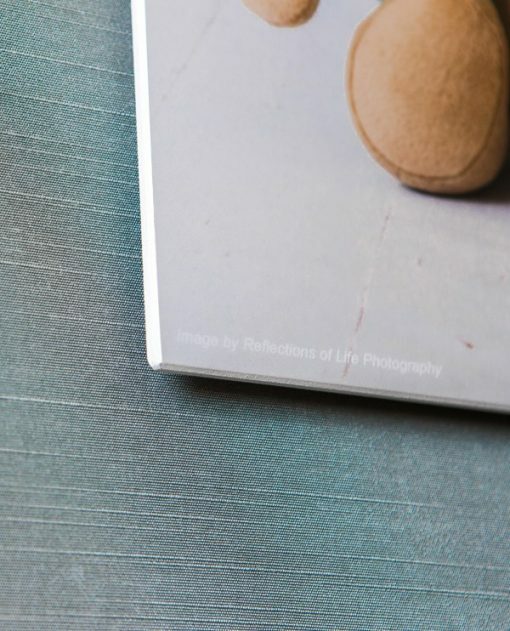 Show off your Photographic or Press printed Mounts with these solid wood Picture Blocks. 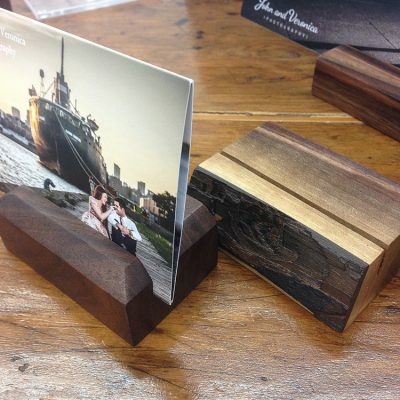 These unique wooden stands are hand made, and sealed for protection. No stain is applied showing off the natural and varied shadings of the wood.